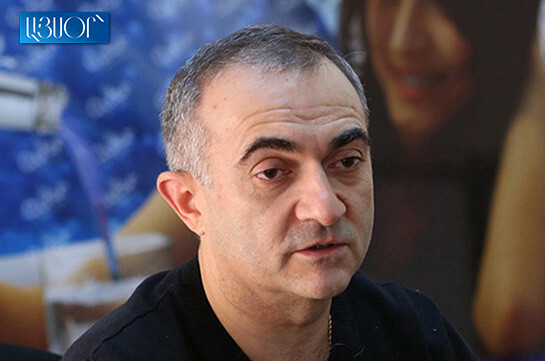 Moscow believes that the recent arrangements reached between Baku and Yerevan will not stay on paper. 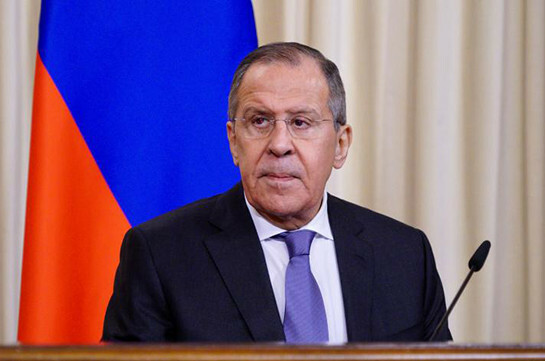 “As a result of the meeting in Moscow on April 15, feeling the climate, I have grounds to suppose that Baku and Yerevan are interested in the implementation of arrangements,” Lavrov said at a joint press conference with his Serbian counterpart. He noted that Moscow will help in the implementation of arrangements. At the April 15 meeting the Foreign Ministers of Azerbaijan and Armenia reaffirmed the intention of the parties to continue their efforts to resolve the Nagorno-Karabakh conflict through political and diplomatic means. The Ministers emphasized their interest in the further stabilization of the situation in the conflict zone, in particular during agricultural activities. They also agreed to take measures, on a mutual basis, to allow families to have access to their relatives held in custody in the respective detention centers of the parties. The Ministers expressed their willingness to start concrete work on establishing contacts between people, including through mutual visits of media representatives.